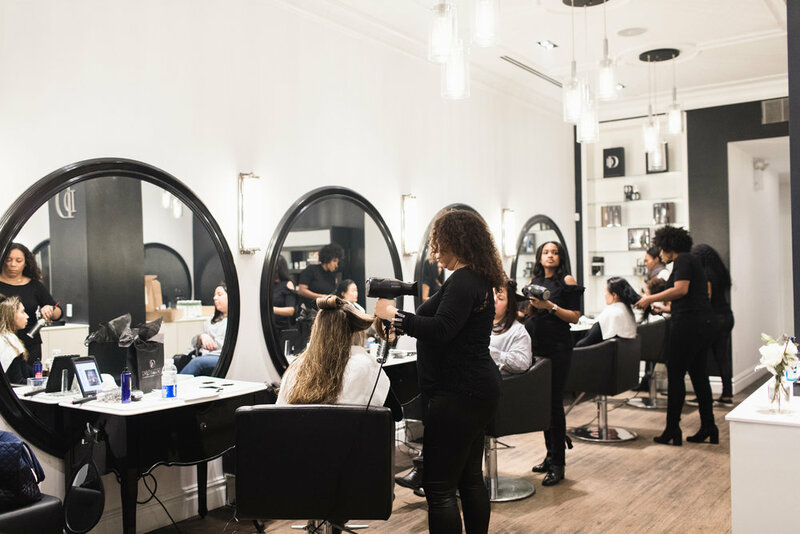 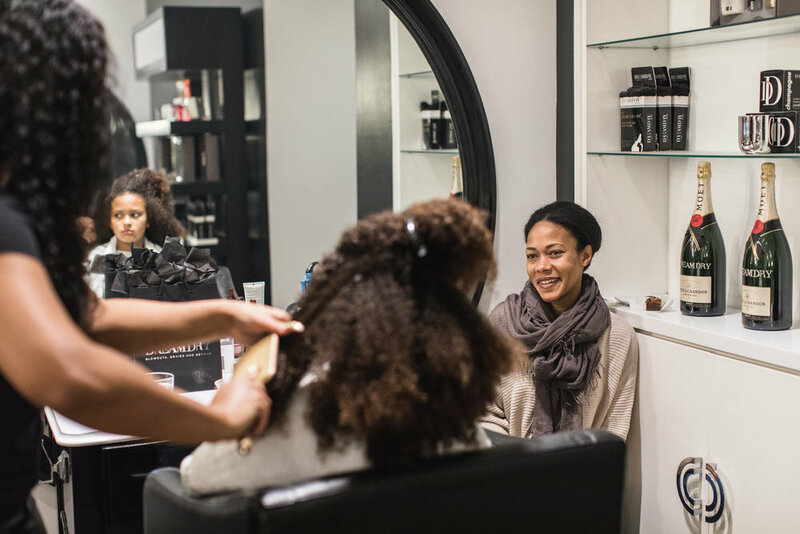 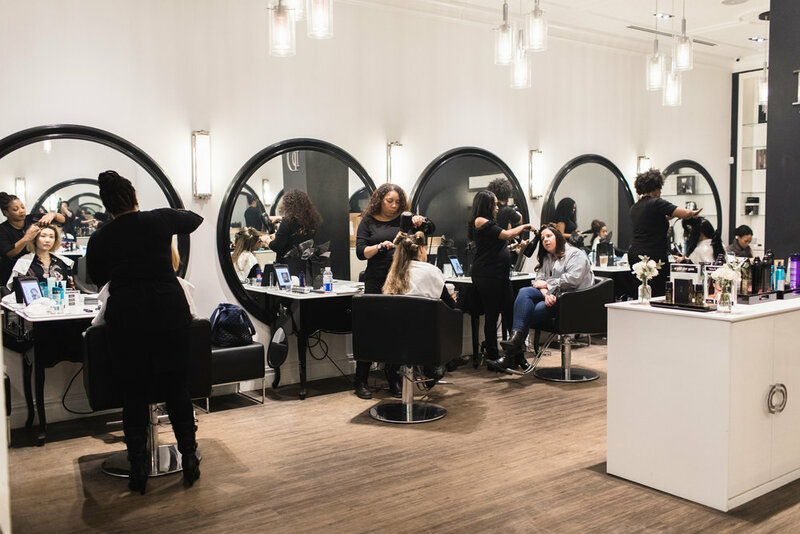 To ensure our FMNY members started off 2018 with their best tresses, we took over DreamDry in the Flatiron District for a very special new year pampering party. 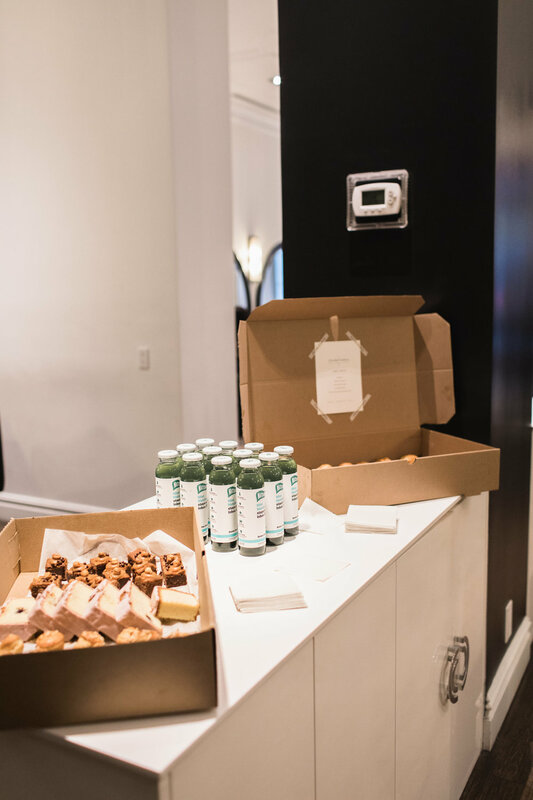 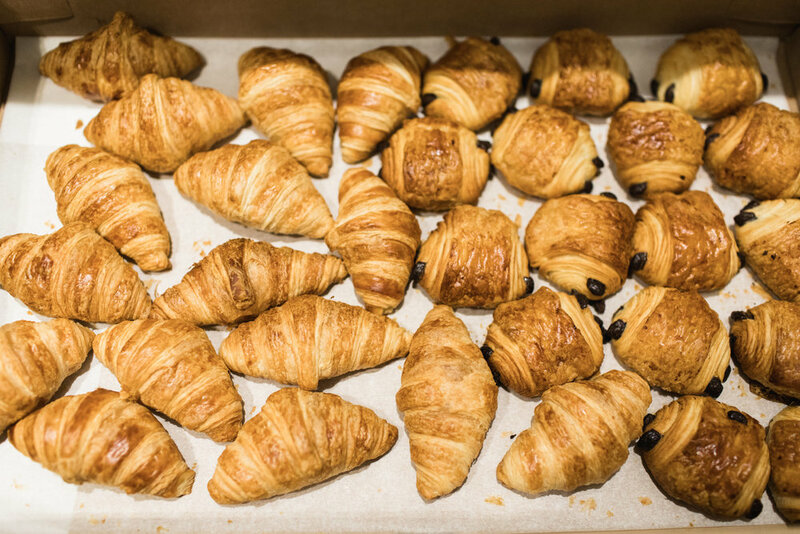 In addition to treating New York mamas to new 'dos, Maman satisfied everyone's sweet tooth with tasty pastries and MatchaBar kept the energy up with their delicious matcha green tea drinks. 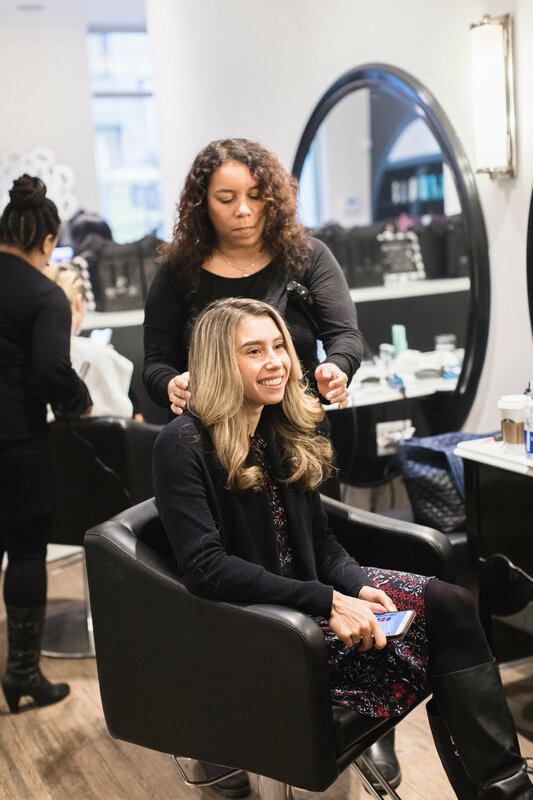 See more photos from our dreamy good hair day in the gallery above, and stay tuned for more upcoming New York events soon.